We have a long history of customer confidence and supporting chinese manufacturers. We have a long history of customer confidence and supporting chinese manufacturers. We provide our customers with high-quality made-in-China hoist, electric hoist, electric chain hoist, crane and electric wire rope hoist from hundreds of Chinese manufacturers. The other is the outriggers for preventing inclination. And the outriggers enlarge the anti-inclination base support area. There is a charging hole beside the ventilation hole. 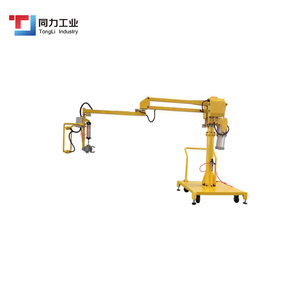 Portable lift crane manual lever chain hoist equipment Product Overviews Detailed Images Related Products Taiyuan Jinchangsheng Hoisting Machinery Co.,Ltd. ,Ltd is established in 2008, located in Taiyuan ,which place is the capital of Shanxi province and the most developed area of heavy industry in China . Our products have been already exported to southeast Asia, south Asia , south America ,America ,Europe ,Africa ,and the middle east and so on. Vbano Industrial Equipment (Shanghai) Co., Ltd. Zero emissions and quiet operation for sensitive environments. We have a good engineer team who can design kinds of products according to customer requirements . Supply all the products with good quality and competitive price . Tianjin Toyo Lifting Machine Mfg. Co., Ltd.
Hebei Shoupai Hoisting Machinery Manufacturing Co., Ltd. It is used to lift weights by human, and it must not be extended operating handle. 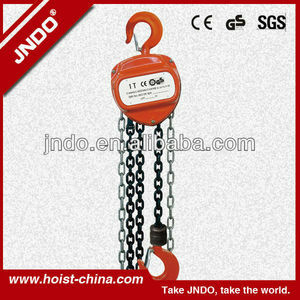 ton hoist Technical Data: Features : 1.Easy to carry, operate, and maintain: compact design and light weight. 5. Package and samples Strong carton, pallets ,wooden case or customized. 2. It is Safe, reliable in operation with minimum maintenance. 4. Light weight and easy handing 5. Fine appearance with small size 6. Durablilty in service 7. Capacity: 0.5t to 25t 8. Standard lifting height: 3m 9. 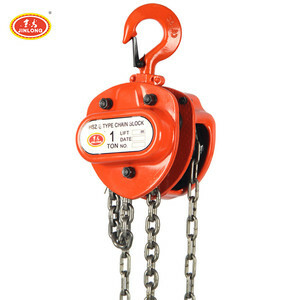 The minimum net weight: 8kg 10. ; GS CE HSZ series chain hoist specification Model Unit HSZ-0.5 HSZ-1 HSZ-1.5 HSZ-2 HSZ-3 HSZ-5 HSZ-10 HSZ-20 Capacity t 0.5 1 1.5 2 3 5 10 20 Standard lifting height m 2.5 2.5 2.5 2.5 3 3 3 3 Testing load t 0.75 1.5 2.25 3 4.5 7.5 12.5 25 Min. distance between hooks mm 270 270 368 444 486 616 700 1000 Pulling force to full load N 225 309 343 314 343 383 392 392 NO. 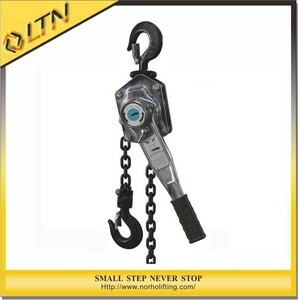 Alibaba.com offers 21,534 manual lifting equipment products. About 17% of these are forklifts, 11% are lift tables, and 9% are hoists. 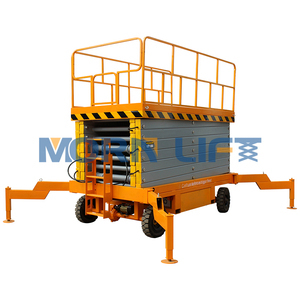 A wide variety of manual lifting equipment options are available to you, such as scissor lift, telescoping lift, and lift chain. You can also choose from hydraulic, hand, and foot. As well as from free samples, paid samples. 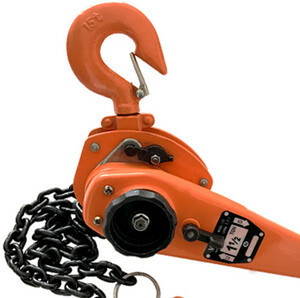 There are 21,568 manual lifting equipment suppliers, mainly located in Asia. 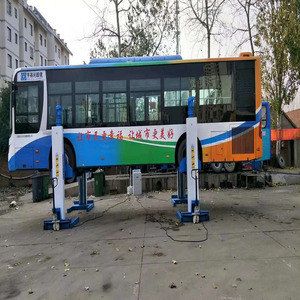 The top supplying countries are China (Mainland), India, and Vietnam, which supply 99%, 1%, and 1% of manual lifting equipment respectively. 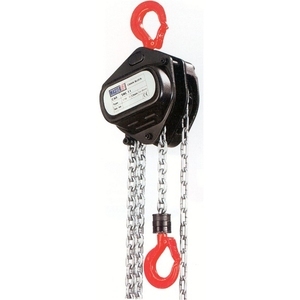 Manual lifting equipment products are most popular in North America, Domestic Market, and Mid East. You can ensure product safety by selecting from certified suppliers, including 15,235 with Other, 5,440 with ISO9001, and 2,027 with ISO13485 certification.